Teena Marie, Paul Jackson Jr., Elements Of Life, Doc Powell, Theriak feat. Blue Eyes and more. 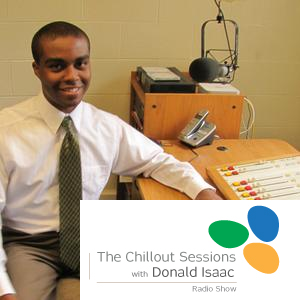 Coming up on the next edition of the program, Donald has music from Paul Jackson Jr., Elan Trotman, and David Benoit. You will hear Smooth Vocals from Emeli Sandé, SWV, and The Brand New Heavies. Also, hear more new chill music from Disclosure featuring Mary J. Blige and from Subfocus featuring MNEK. Thanks for listening Daryl! Glad you enjoyed it.